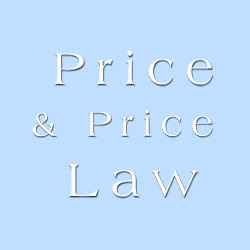 The injury attorneys at Price and Price offers superior legal representation to clients in Tucson. We help them obtain every benefit available and a fair settlement of their claims. Call us at 520-795-6630.